The strangest alcoholic drinks are typical for the East. In Asian culture poisons of snakes and spiders are attributed medicinal properties, they are actively used in folk medicine. Therefore, in these areas no surprise snake wines and liqueurs. At the same time they are divided into two classes: the drinks, in which poisonous juice was mixed with the finished wine, and those in which the snakes, spiders, lizards, turtles and even birds completely infused. Markets of China, Vietnam and other countries in Southeast Asia are full of such products. Winemakers in South Korea are also inventive in prepearing of alcohol drinks. For the treatment of colds, they are preparing a special kind of wine: in rice extract during the year soaked young mice. Rice wine with a scorpion or spider is a popular drink in Thai. And last one, in spite of its impressive size, is not poisonous. The most nontraditional look at the "proper beer" have the Japanese distillers. For several years they brew dairy beer Bilk. Great love among beer lovers, it has not acquired, but thundered throughout the world for its unusual composition. The Japanese were planning to start supplying products abroad, for this they even invented English name Bilk (beer milk). However, they failed to realize that in English the word Bilk translated as "skullduggery". In many In countries of South American "chicha" is considered to be a traditional firewater a ritual drink of the ancient Incas. 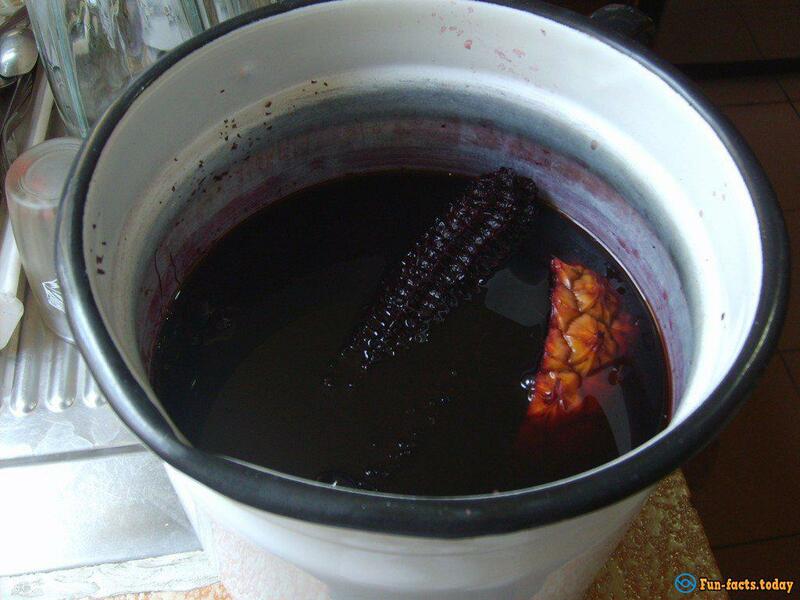 It is preparing in a quite anextraordinary way: women of the tribe chewed corn, and then spit this mixture in a container with warm water. The liquid soon begins to ferment, andsaliva was only a catalyst for this process. Most strong alcohol Everclear. He did also from corn. His strength is 95%. For obvious reasons, its use only in dilute form or in cocktails. The taste, he is most similar to bourbon. It made this "fire water" in Canada and the United States.